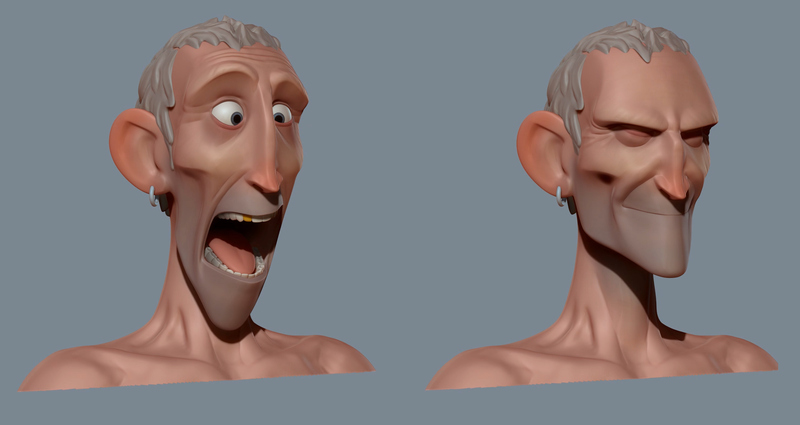 Fun character, loved doing the expressions as always. 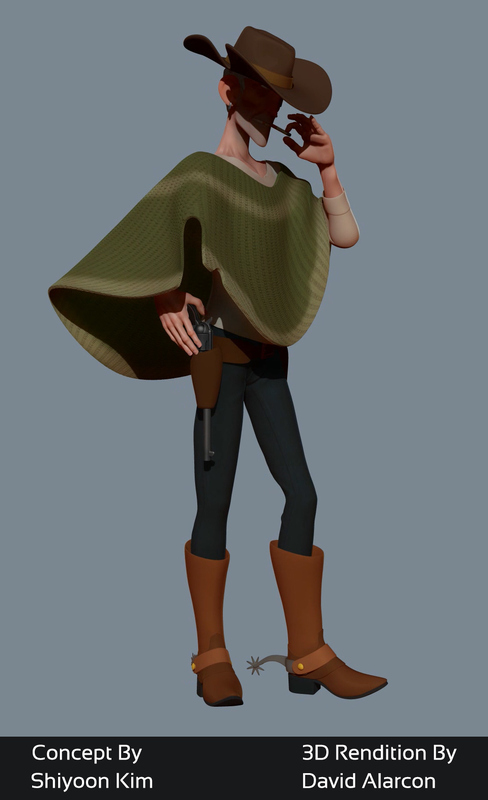 I learned a lot from this thanks to Chad Stubblefeild at Animsquad. Concept By Shiyoon Kim.